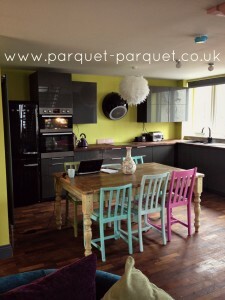 Reclaimed parquet means that it has had a life already. 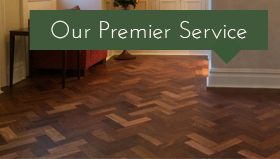 Our parquet usually comes from large public buildings constructed from the 1920s onward. Therefore the quality and character of the wood can be exceptionally good. This is due to the fact that timber was slow-grown often from virgin forests. 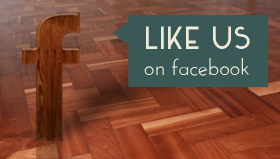 Reclaimed parquet is sustainable flooring. There are species which are no longer commercially available because some are on a ‘vulnerable’ or ‘critically endangered’ list. As a result this gives them rarity value too. The various species have differing densities and stability. 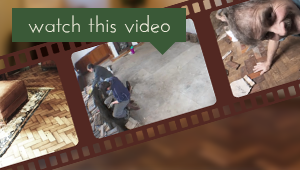 Therefore energy efficient under-floor heating systems can work with reclaimed parquet. You should consider the denser tropical hard-wood types and those categorised as having minimal movement in service*. 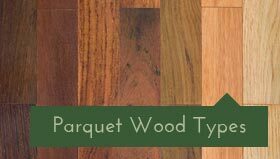 You can read about the different species on our Wood Types page. We grade the blocks onto pallets, according to size and species. The size can vary by a few millimetres. This is called differential wear and is to do with the ‘footfall traffic’ over parts of the floor area. The sanding process will even out the differential. The underside always has bitumen on them. However if you use a professional flooring adhesive to bond with bitumen then it is not normally necessary to clean the underside bitumen off. The adhesive we recommend is used by professional fitters. 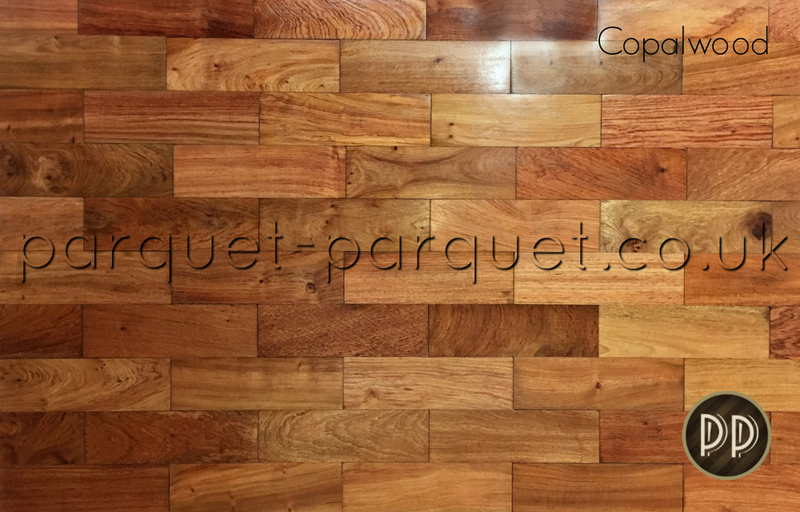 The blocks may have marks, scratches or scuffs, which is to be expected with reclaimed parquet. This is the character you would find perfectly acceptable on an old piece of furniture. 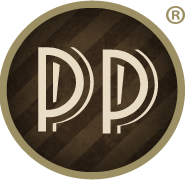 The blocks we supply will be perfectly useable. Either for the main part of the floor, or cut for edges. Best of all we always are generous with our metreage. We store our pallets in the dry undercover. 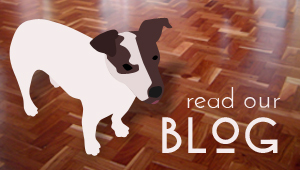 However your parquet blocks will need to acclimatise in their new environment for a few weeks. This should be once all the wet trades have finished and everything is thoroughly dry. We can advise you about the suitability of a particular species for your project. In addition we offer to send out samples. 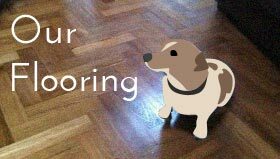 If you feel you would prefer a floor-fitter to do the job for you we can usually recommend someone who covers your area. We encourage our customers to call us and chat through their projects, because we want a successful outcome. 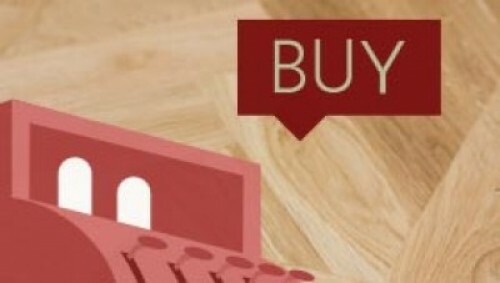 We sell it because we really believe in reclaimed parquet. If you would like a sample, please request one via our Request a Sample page. We send out our sample blocks already sanded and polished on the surface. This is to see the colour that you have chosen. For ease of delivery we use a pallet-line service which delivers kerbside and offload with a tail-lift and pallet-truck. However if you wish to collect, that is no problem and indeed we enjoy meeting our customers! * providing the block is no more than 22mm thick. Relative humidity levels should be within recommended parameters. The blocks should have acclimatised and be of first grade density. 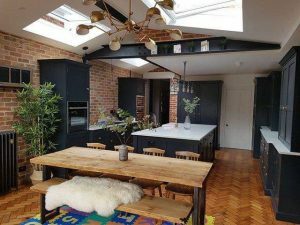 Parquet flooring – reclaimed parquet is our speciality. You are always welcome to enquire. Our stock constantly changes due to the nature of the supply; reclaimed and therefore limited. Available on a first come first served basis. 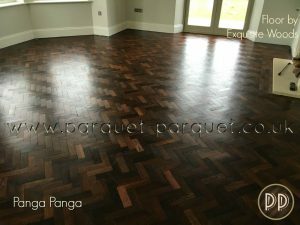 We have a wide variety of parquet available on the buy reclaimed parquet page on our website. However it is always worth phoning or emailing us to see what else we have ‘just in’ or coming up. There are small quantities of many species tucked away in our stores, which can be perfect for repairs. We can supply the smallest order of one square metre up to hundreds of square metres. We do however make a surcharge for small quantities. 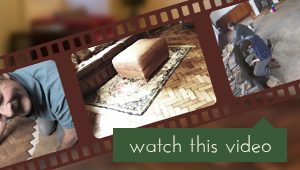 Please check with us if you are interested in the provenance of your parquet flooring . We will always try to give a bit more detail. And why not follow us on Twitter, Facebook and Instagram to get our latest news. For further information on each species please look at our Wood Types page. 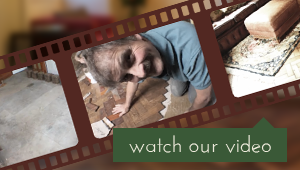 We will always do our very best to help our customers and if you don’t want to lay the parquet flooring yourself, we do know some floor-fitters who can! 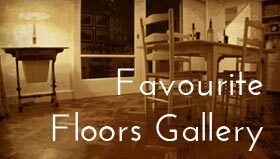 But please don’t ask us if you have purchased elsewhere, the fitters we recommend do like to work with our parquet. Often customers want to plan ahead. So if by any chance you want to secure a particular wood type and quantity, we have a solution. We can offer a free storage facility for up to 6 months for purchased orders – please just ask. Parquet flooring in the kitchen. Reclaimed Pitch Pine this time.